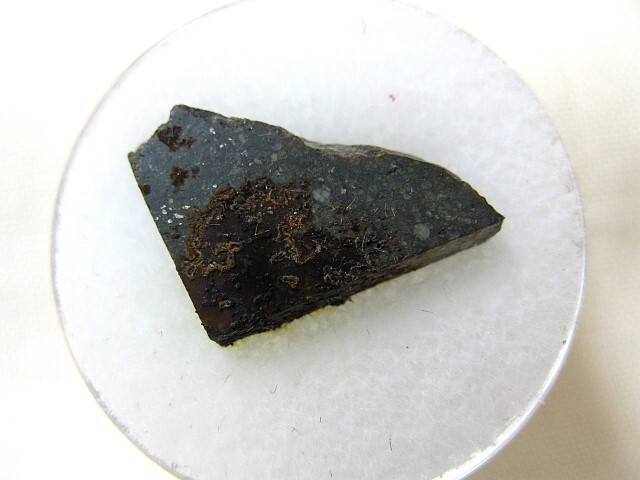 View cart “Meteorite Thin Slice in Gem Jar #2” has been added to your cart. 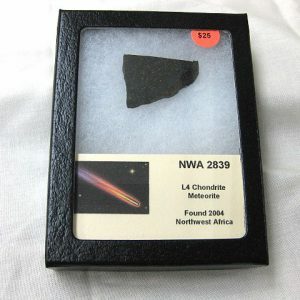 A meteorite is a solid piece of debris from an object, such as a comet, asteroid, or meteoroid, that originates in outer space and survives its passage through the atmosphere to reach the surface of a planet or moon. When the object enters the atmosphere, various factors like friction, pressure, and chemical interactions with the atmospheric gases cause it to heat up and radiate that energy. 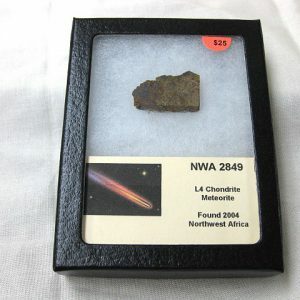 It then becomes a meteor and forms a fireball, also known as a shooting star or falling star; astronomers call the brightest examples “bolides.” Meteorites vary greatly in size. 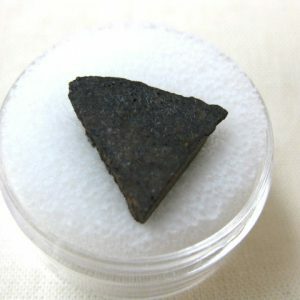 For geologists, a bolide is a meteorite large enough to create a crater. 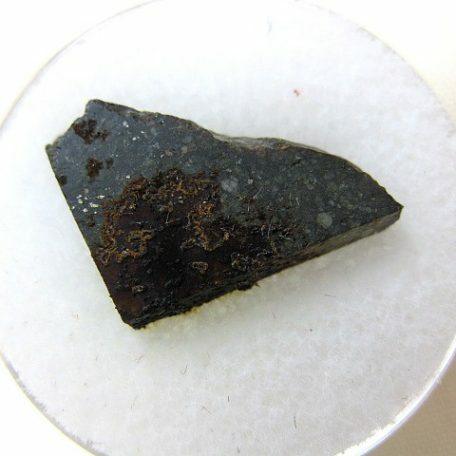 Meteorites that are recovered after being observed as they transit the atmosphere or impact the Earth are called meteorite falls. 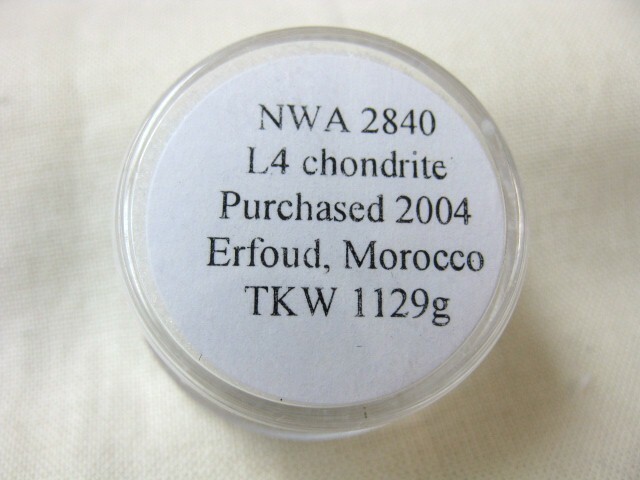 All others are known as meteorite finds. As of April 2016, there were about 1,140 witnessed falls that have specimens in the world’s collections. 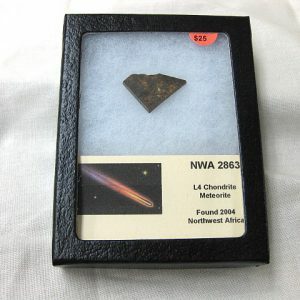 There are more than 38,660 well-documented meteorite finds. 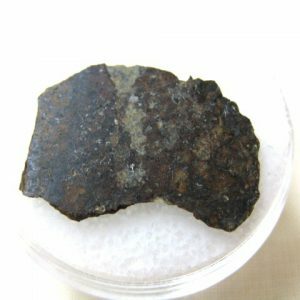 Meteorites have traditionally been divided into three broad categories: stony meteorites are rocks, mainly composed of silicate minerals; iron meteorites that are largely composed of metallic iron-nickel; and, stony-iron meteorites that contain large amounts of both metallic and rocky material. 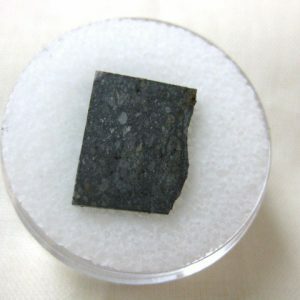 Modern classification schemes divide meteorites into groups according to their structure, chemical and isotopic composition and mineralogy. 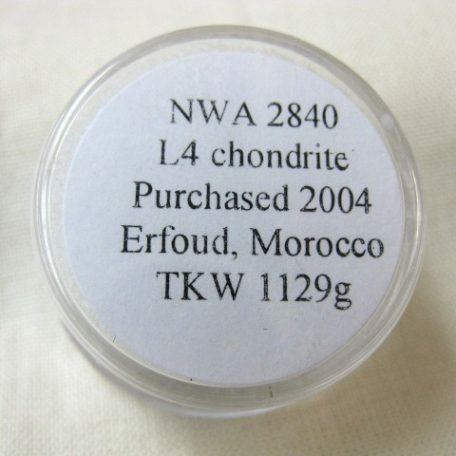 Meteorites smaller than 2 mm are classified as micrometeorites. 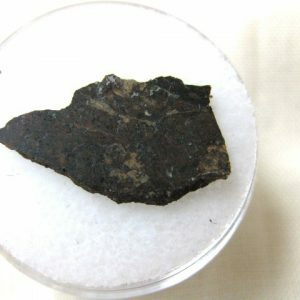 Extraterrestrial meteorites are such objects that have impacted other celestial bodies, whether or not they have passed through an atmosphere.